Hi everyone, these may be of help to you. I'm not a dev so all I was doing here was using a rooted Sirocco to pull OTA files off the phone (data/ota_package). Using logcat/android bug report doesn't catch OTA URL on this device. It's my understanding they will need to be unpacked. The boot image for the firmware above can be found in the zip. It's already unpacked (A1N-0-310B-00WW-boot.img). OTA 3 zip was corrupt, it has been replaced. You can use this to do fastboot boot patched_boot.img and then use Magisk to root your device. You can, of course, do the above yourself if you have a second phone that is rooted and go into Magisk and patch one of the stock file boot images above. Congratulations you can now reboot and will have an updated Android while keeping full root. 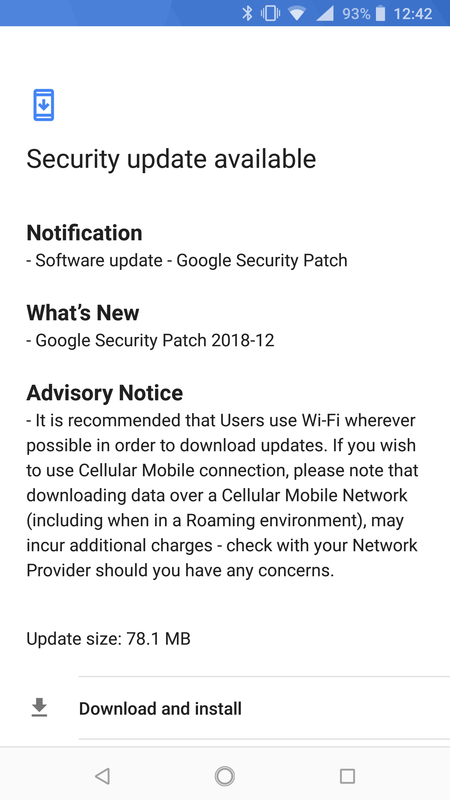 December security update added as OTA 9. As always, fastboot boot this image to root your phone with Magisk direct install. Do not flash my boot images, otherwise, you won't be able to do the OTA trick above with Magisk. 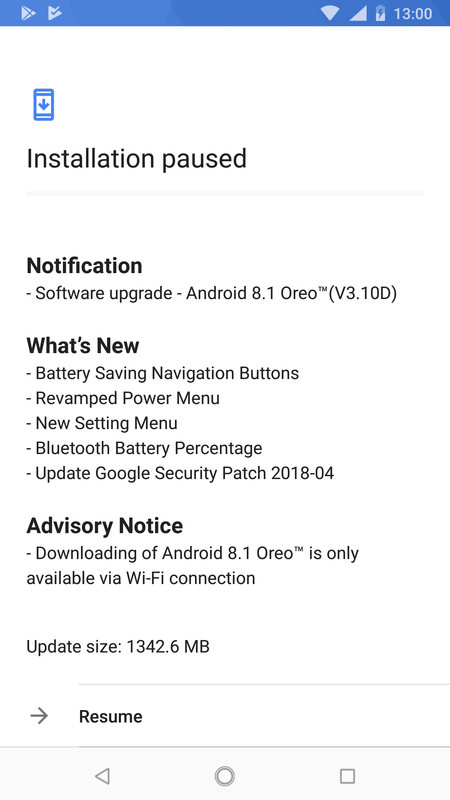 Removed: Oreo homebrew packages by Hikari are buggy, avoid. The A1N-4120 is a Pie build. A guy i met on twitter installed it and said it is a decent build without bugs. I'm a bit hesitant to install it. 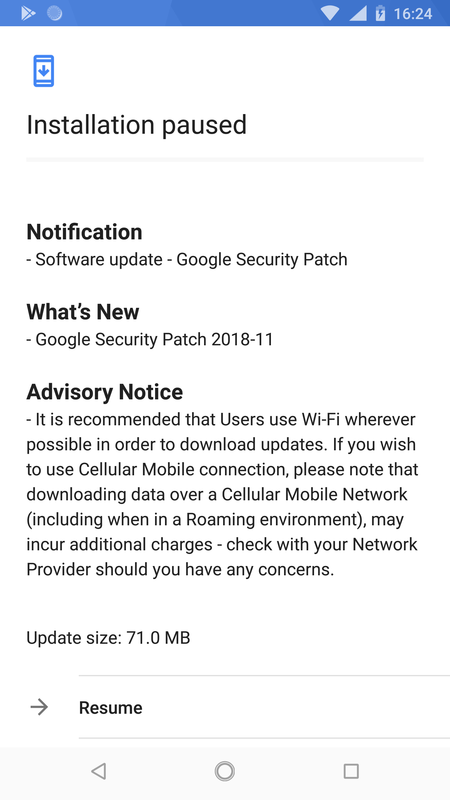 I'm afraid that if i install it and the offical update comes out i can't update via OTA. Is there a way to revert back to 8.1? The guy's phone isn't rooted or unlocked. 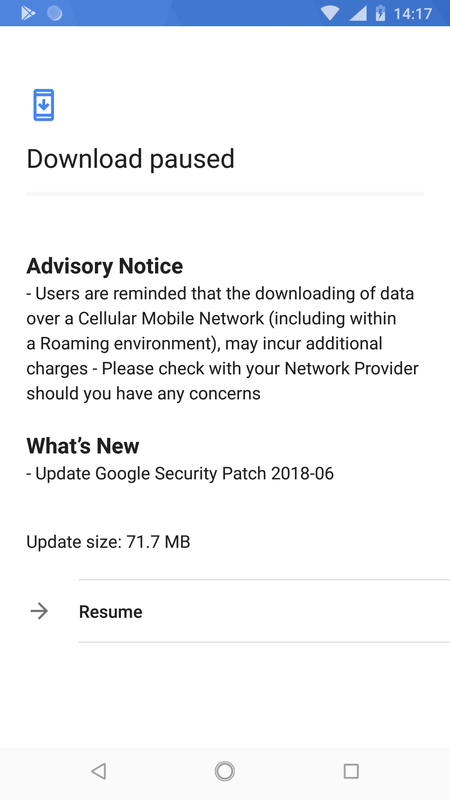 These internal builds don't pass safetynet so Google Pay will not work. It is also unknown how to get back onto retail OTAs without an unlocked bootloader. 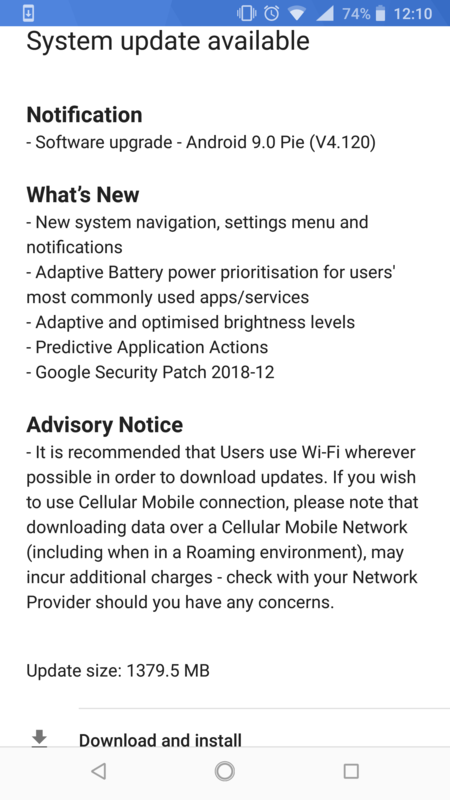 When HMD did the Nokia 8 beta test they had an official rollback method. I'd strongly advise staying away from this if you haven't unlocked the BL. The build wasn't all that good either, missing adaptive battery, pro camera, Pie themeing and more. From above two new OTAs exist since the December pie build. I'll try them and see if anything has been added. Thanx for the reply! Gonna stay away from it then... Usually i try everything, but since the BL is still officially locked there aren't that many people out there that can help when things go wrong. Especially with this being my daily phone, i don't want to mess it up.